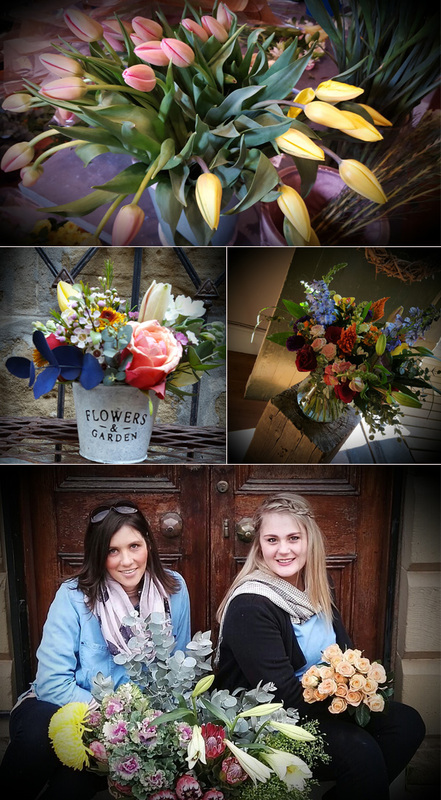 Our love for flowers and beautiful things was the reason for the birth of Picilily Bespoke Flower Boutique. 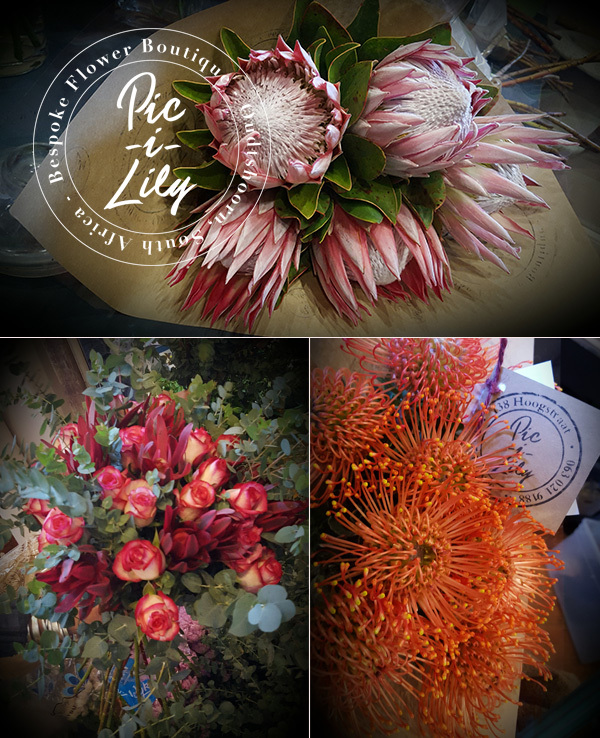 This is a unique florist situated in the heart of the Klein Karoo, near the Garden Route. Housed in the first bank building (1896) this florist is filled with character, fresh smell of flowers and stories. Have a freshly roasted coffee while we make you something superb. We specialize in flowers, functions, weddings and funerals. The aardvark has fewer teeth than most mammals. The teeth are columnar in shape, have no roots and do not grow simultaneously.